We are reckoned as reputed Traders of Electrical Steel (CRNGO) in Pohang, Korea. Our Coils are manufactured using advanced technology and high-grade metals assuring perfect finishing and robust construction. 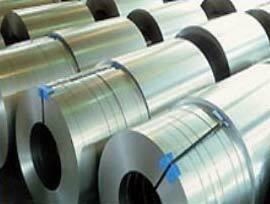 We provide Coils in different sizes and quantities as per the demands of varied buyers. Our CRNGO Product is corrosion resistant and durable in nature. It is available at the most desirable prices in the market.